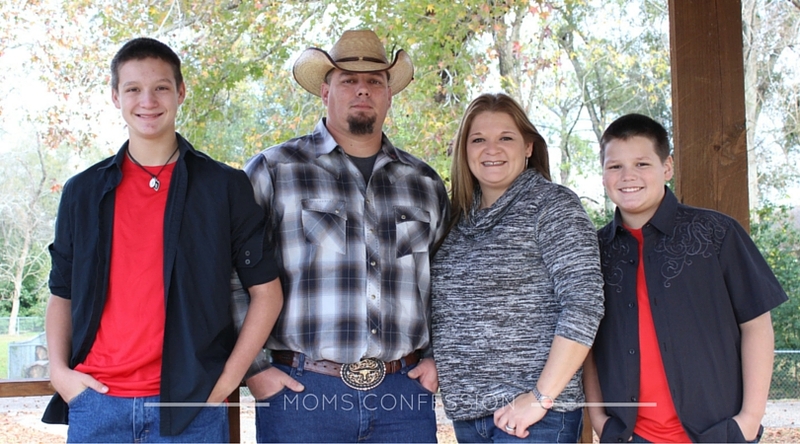 This time of year is a special time to this Texas family’s heart. Think family, food, and football, but not in any particular order. Being a Texan, my husband and I were both brought up that family is a way of life. We work hard to teach our boys this philosophy as well. Growing up, another thing we always did was got our eggs locally. 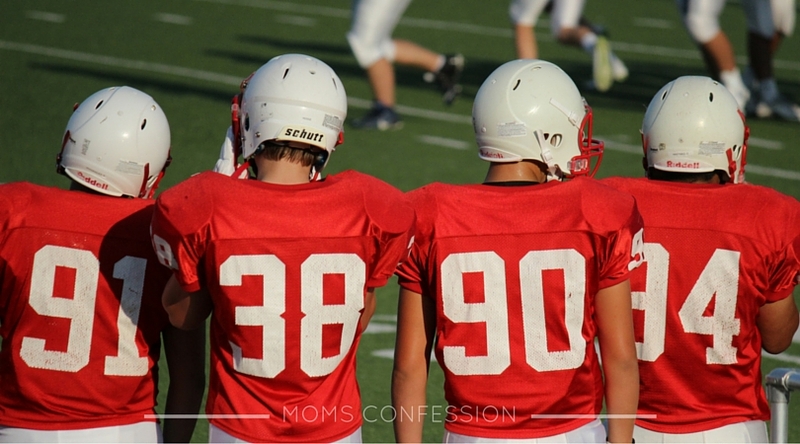 We also plan to pass on this tradition to our boys. There is one time of year that local eggs are extremely important to us and that’s during Thanksgiving. You might be wondering what sort of tradition would involve family and eggs, but I’m talking about Thanksgiving dinner! 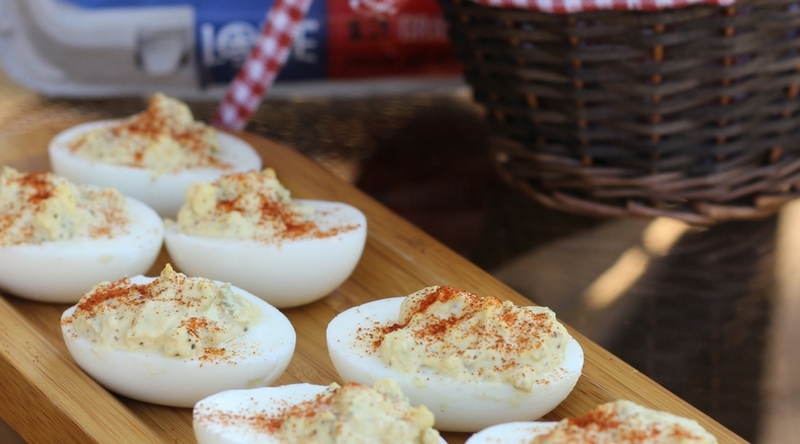 Our favorite side dishes to make for Thanksgiving is Deviled Eggs. My boys LOVE to help me make these, but they love to eat them that much more! As I mentioned earlier, we only do “local eggs” around here and our go-to brand is Lone Star Eggs. Lone Star Eggs are sold exclusively at Wal-Mart, but remain a favorite of ours because they are local. 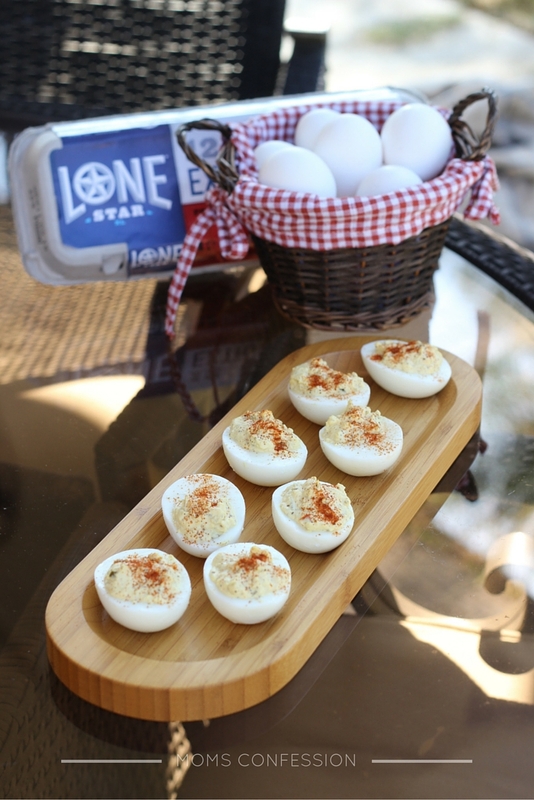 Since we make Simple Deviled Eggs every year, Lone Star Eggs are the only eggs we can use because they help give our recipe its special flavor. I hope you enjoy this fun recipe that you can make in your kitchen this Thanksgiving as well. Now if you’ll excuse me, another football game is coming on and you know what they say about this Texas family. Food, family, and football all the way! Boil LoneStar Eggs using an egg timer to ensure the eggs are boiled to your liking. Peel boiled eggs under cold water. Cut each egg in half and remove the yolks into a small bowl. 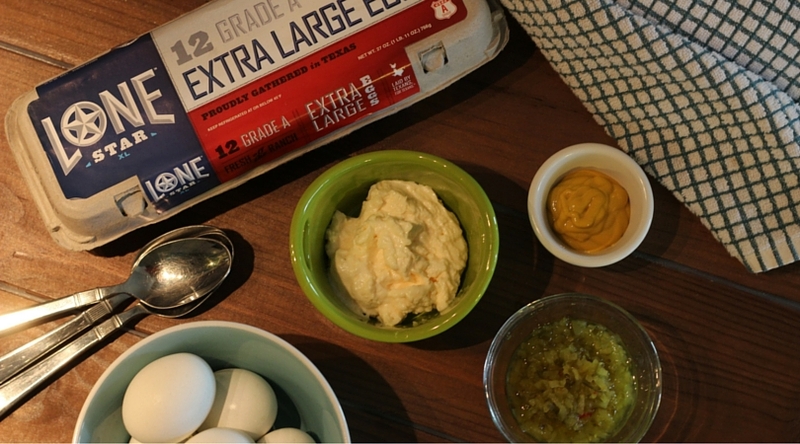 Add, mayonnaise, mustard, relish, salt, pepper and a dash of paprika to the mashed yolks. Fill the eggs halves with the mixture using a melon baller. Sprinkle lightly with paprika to garnish. 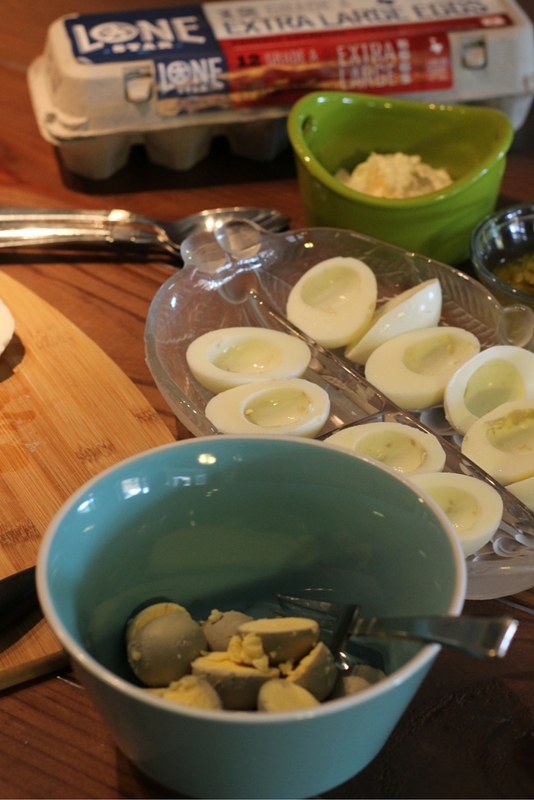 Get the printable version of this simple deviled eggs recipe below. 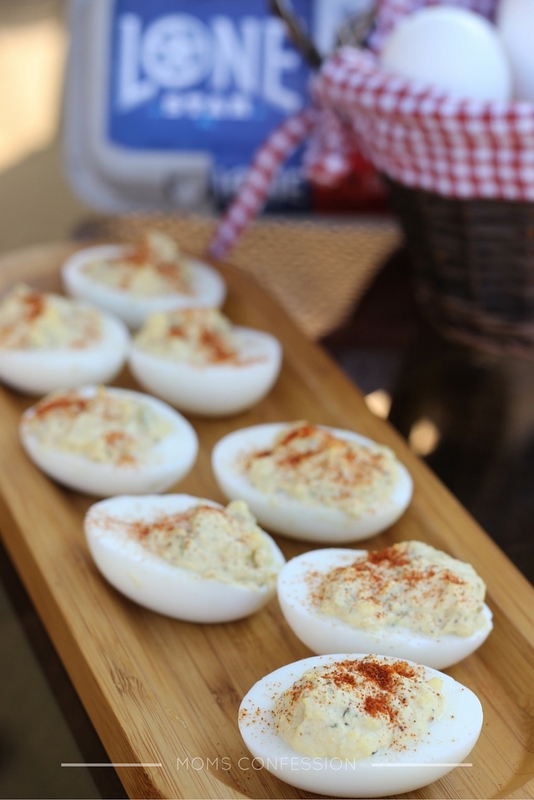 One of our favorite Thanksgiving side dishes to make is Simple Deviled Eggs. 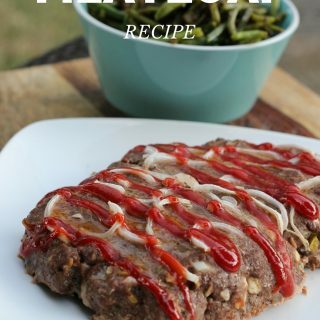 My boys LOVE to help me make these, but they love to eat them even more! This post is sponsored by Lone Star Eggs. All opinions are 100% my own.